This book tries too hard. Ouch. That was harsh. But it's also kind of true. 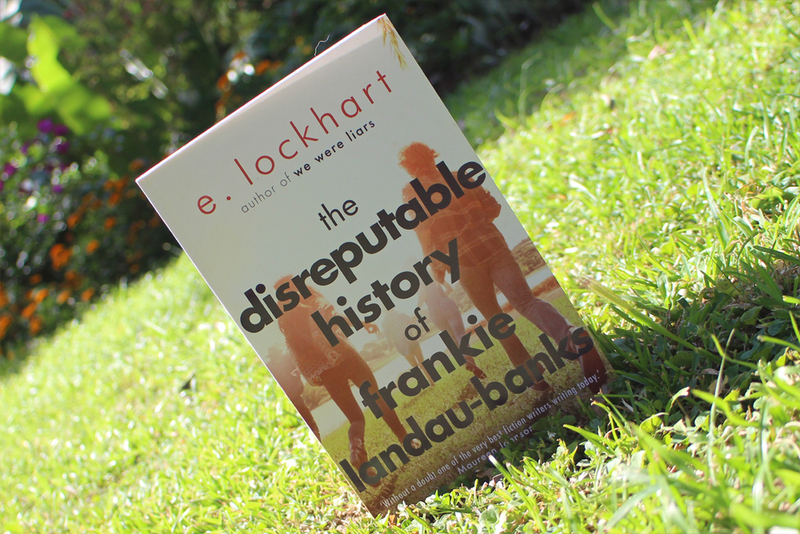 The only other book I've ever read by Lockhart is We were liars. A great book that I was lucky enough to read before the hype and the potential spoilers. Because of that book I bought this one - and found that is radically different. And not all in a good way. My first instinct is to call it pretentious. But that's not quite fair, because while yes, there are definitively pretentious elements they suit the story and the main character. What really bothers me is simply the fact that most of this book is boring. 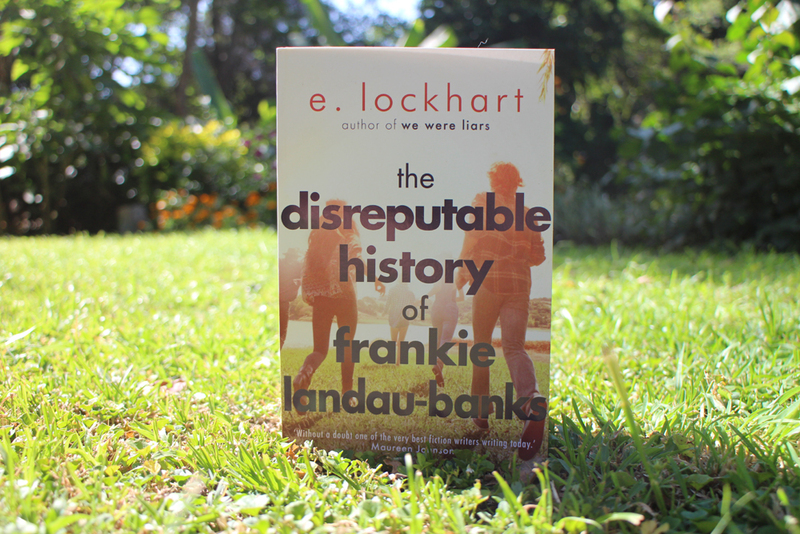 It spends so long building up to the good part, where you, the reader, are stuck with Frankie, whom, frankly, isn't all that great. And then is just feels like it's trying too hard. When we finally get to the good parts where she, by using a fake email account, takes control of a secret guys only society and brings their pranks back to the heights of former glory, the story is temporarily almost awesome. But it doesn't last and eventually floats back down to its former level of not so much. I turned the last page feeling completely unfulfilled and with a fair amount of disappointment. Now, several weeks later as I write this review and recall the book, I mostly feel indifference. Which is such a bland feeling to be left with after investing so many hours of reading into a book. So my advice? Read it, by all means. Or don't. Thankfully we all take something different from a story, and maybe this one will mean the world to you.